The colour design of each phase represents one of the four seasons. 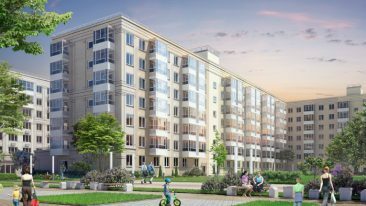 Finnish property developer YIT has commenced construction of a new residential project in the Leninsky city district in Rostov-on-Don. 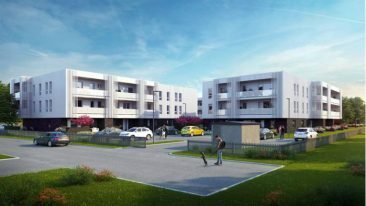 This is YIT‘s first phase of a project called Seasons, that has been developed for several years, with an overall value comprising more than 10 million euros. 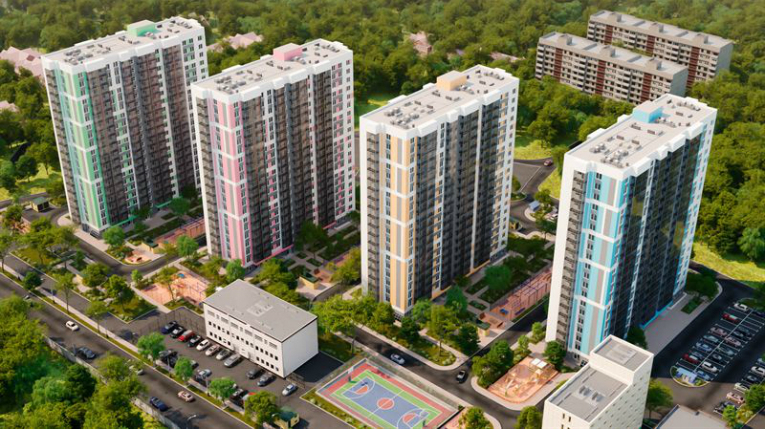 Altogether the Seasons project will be constructed in four phases and will house almost 1 100 apartments. With eventual completion slated for the end of 2021, a kindergarten, public spaces, four car parks and four different sport fields will be constructed in connection with the project.